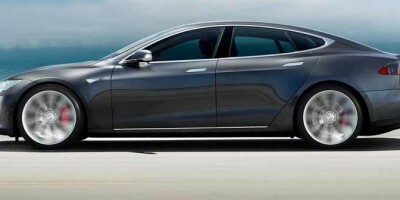 The new age Tesla Model S is already in the news for its performance and many believe that this is the new age super performance vehicle. 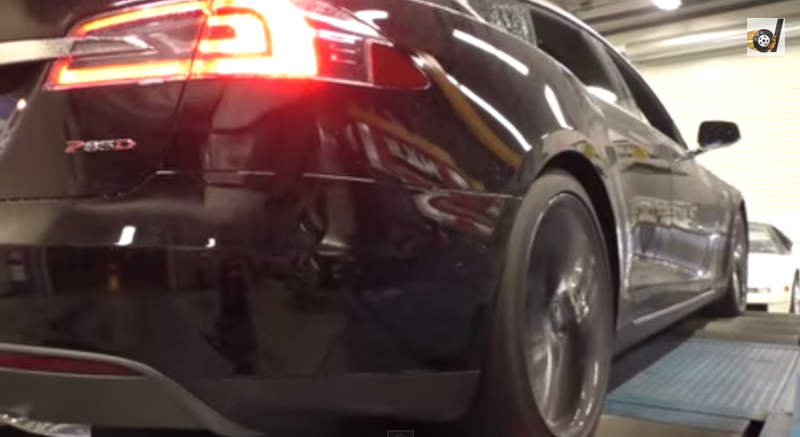 In a new video Tesla Model S P85D is seen delivering an enormous 691 horsepower, but the video does not mention anything about the torque. However, as per the dyno from DragTimes via Jalopnik the car provided around 864 lb feet of torque that certainly puts Tesla Model S among the top contenders in the super performance segment and in the likes of AMG V12. 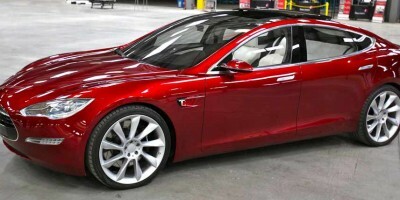 The new Tesla Model accelerates from zero to 60 mph in 3.2 seconds and offers top speed of 130 mph. While 130 mph does sound bit sluggish, but Tesla is working on pushing the speed bar to 155 mph using the car’s power electronics. Tesla also mentioned that they are still testing the car and it will be sent for full validation before releasing it in the market.